1st April 2019 Stephanie Scott Company News. 28th March 2019 Stephanie Scott Company News. 11th March 2019 Stephanie Scott Company News. ONELAN has been selected as a recipient of AVI-SPL’s prestigious Preferred Partner status, the only digital signage solutions provider to have achieved this accolade. 11th January 2019 Stephanie Scott Company News. ONELAN has released major updates ahead of ISE, to its digital signage CMS which include; a powerful new shared playlist feature to make managing content in multiple playlists or channels more efficient, a reduction in local storage requirements for System-on-Chip (SoC), and extra security protocols. 2nd January 2019 Stephanie Scott Company News. 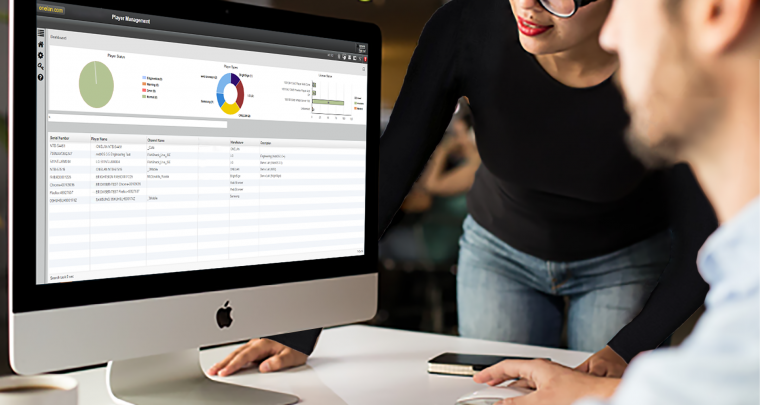 ONELAN today announced the addition of Footprint Latin America SAS, to their expanding global partner network. Footprint is a strategically located and well-respected representative in the Latin American pro-AV market. 30th October 2018 Ben Perry Company News. 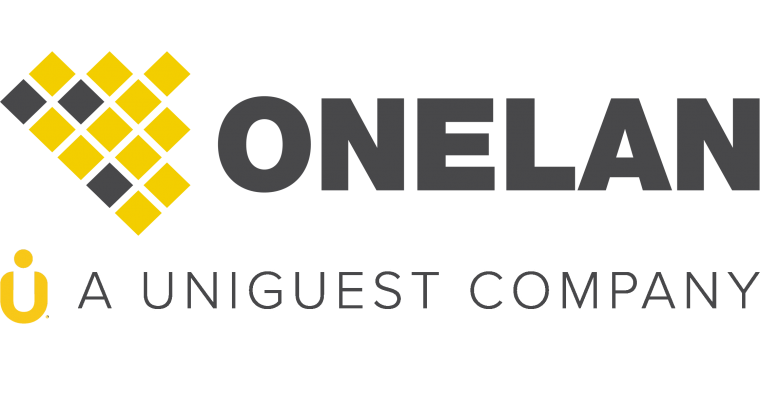 ONELAN, a global leader in digital visual communications, today announced their acquisition by Uniguest, a Nashville-based cybersecurity technology specialist in the secure operating system space. 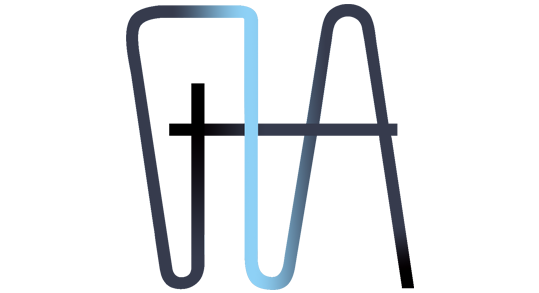 4th May 2018 Ben Perry Company News. 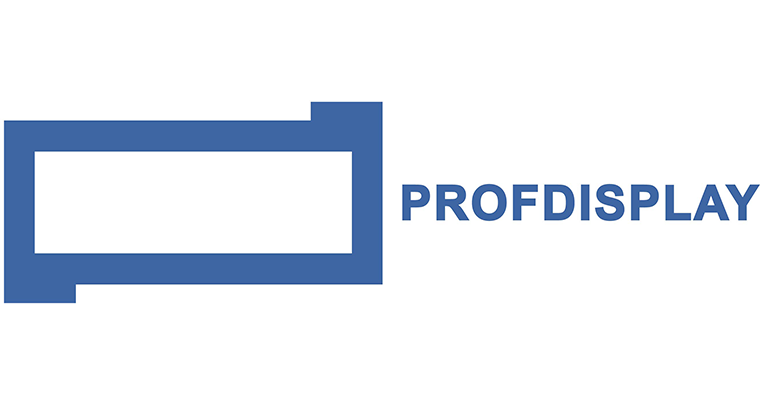 ONELAN is pleased to announce a new strategic partnership with PROFDISPLAY, headquartered in Russia, as a valuable addition to the ONELAN global distributor network. 15th March 2018 Ben Perry Company News. 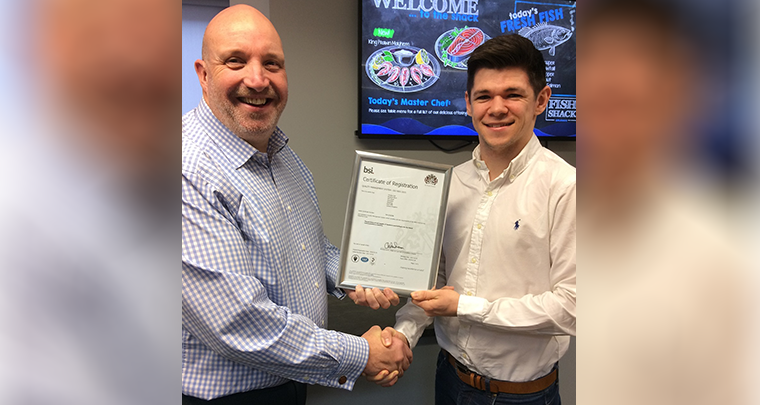 ONELAN has achieved the ISO 9001_2015 standard following a rigorous independent assessment, making it one of the first companies in Europe to have achieved this accolade. 22nd February 2018 Ben Perry Company News. 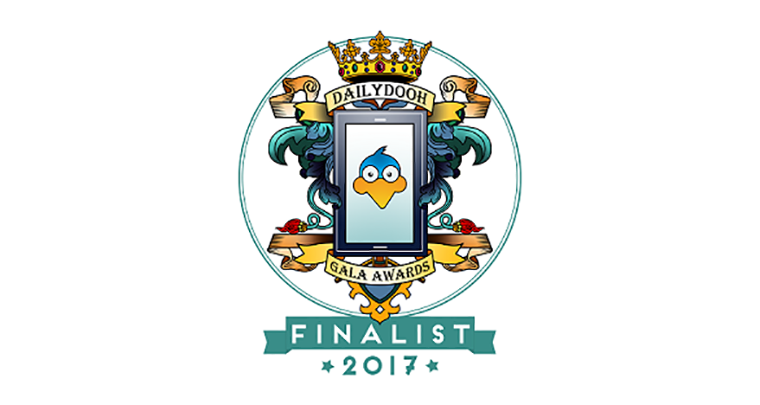 ONELAN is delighted to have been shortlisted in three categories of the DailyDOOH Gala Awards. These awards, now in their sixth year, recognise excellence and promote best practice in the industry. 16th November 2017 Ben Perry Company News. © ONELAN Limited. All rights reserved.